Current COS in Kiev, Ukraine. J-Rod Strategies, LLC is the company that CIA Officer and Former Director of the CIA’s National Clandestine Service, Jose Albert Rodriguez created. This is also his home address. Any further information is welcomed by Cryptocomb. 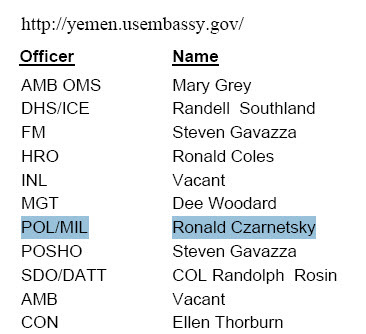 CIA Officer Ronald J Czarnetsky has been under diplomatic cover for most of his CIA career. 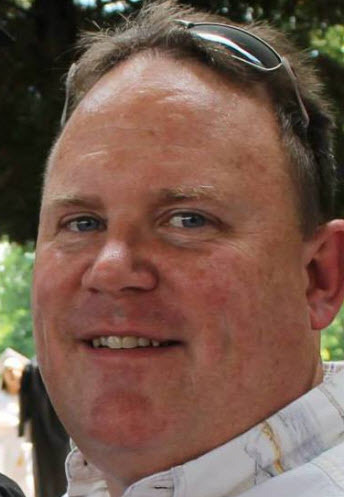 His brother also spent some time as an Army intelligence analyst, frighteningly he is also an American legal counsel to the U.N. for the Vatican.